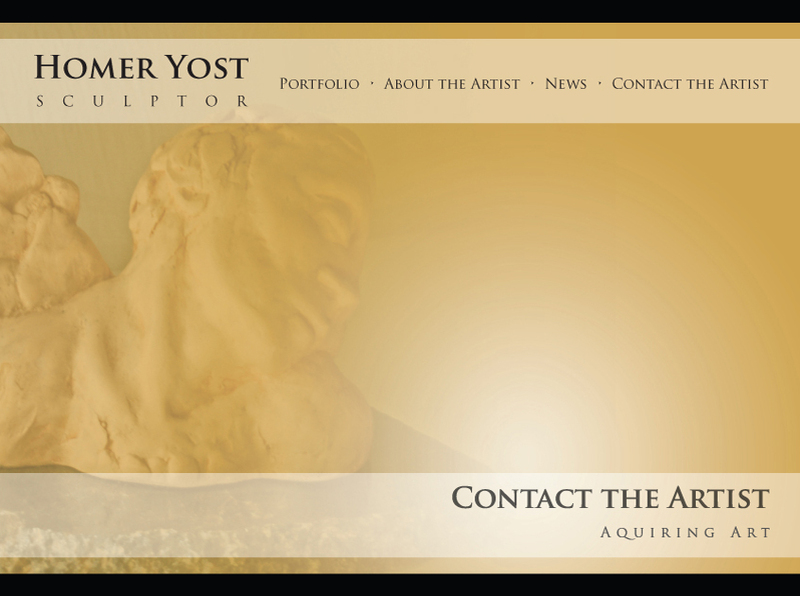 Many of the sculptures and drawings created by Homer Yost are available for purchase. Homer’s drawings vary greatly in size and in medium. He works in pencil, charcoal, chalk and pastel. He also does some printmaking—woodcuts and monotypes. Homer’s sculptures always begin in wet clay. Some are high-fired in the kiln. Many are molded so that they can be reproduced in various materials—Vatican Stone, bronze, cement, resin. Since Homer works in many sizes, small sculptures are very affordable. Call or email Homer directly to discuss purchasing or commissioning drawings or sculptures. See COMMISSION WORK if you are interested in commissioning a sculpture or drawing.